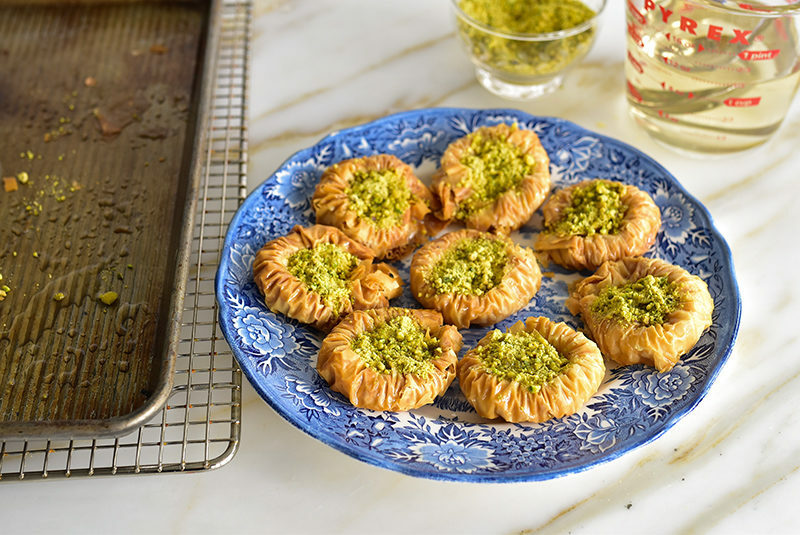 Pistachio Baklawa Nests are light, crisp little phyllo nests drenched in orange blossom syrup. The nests are shaped using a narrow dowel, rolled with lightly buttered phyllo, and topped with orange blossom syrup and raw ground pistachios. Find the pistachios here and the orange blossom water here, at MaureenAboodMarket.com. I took the first one in two bites. The second, in one bite. This is what Dan said, when he was taste-testing the pistachio baklawa nests that I started testing well over a year ago. He liked the “mouthfeel” of taking down his pastry in one fell swoop so much, that he now pops them one at a time. 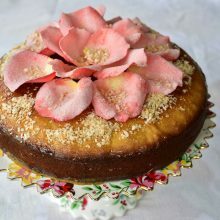 When an eater is that passionate, the baker is thrilled. 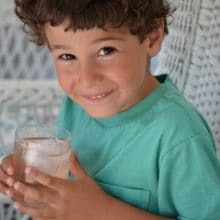 Never mind that the baklawa nest—which takes a bit more effort, than baklawa diamonds (if you use Aunt Rita’s method)—is downed in just a single bite in the world that is Dan. But then, since when did the number of bites become the barometer of good? The Tootsie Pop, case in point: A-one, A-two, A-three. CRUNCH. Three, three licks to get to the center. The nests may be a project, but they are a little project. There’s the dowel, on which the phyllo is pushed together to make the nest’s accordion pleat. There’s keeping the phyllo from drying out, which in this case is critical whereas with the diamonds, a little dryness in the phyllo, though not ideal, can be tolerated. And then there’s mastering the pushing together of the rolled phyllo. 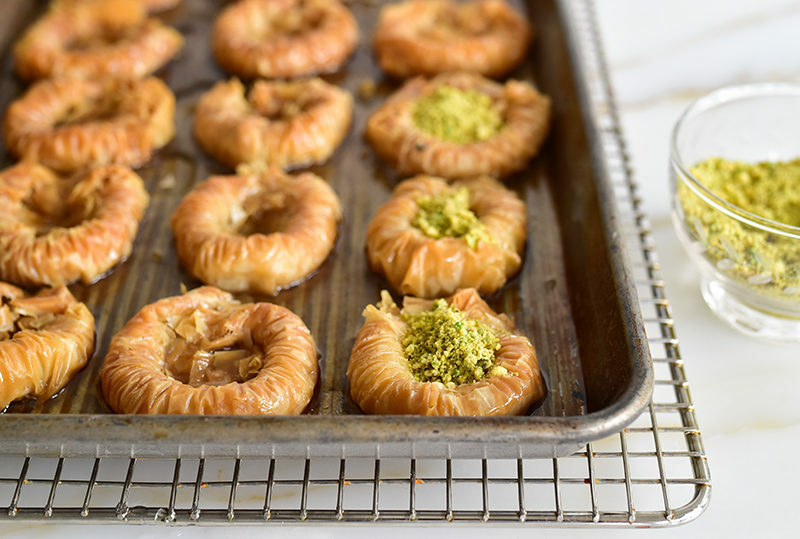 Let’s just say, good thing there are so many sheets of phyllo in the box, to give us a chance to mess up on a bunch and still end up with a tray full of baklawa nests. Expect test runs, and middle-of-the-project mess-ups, and know it’s going to be okay. Unlike baklawa diamonds, the nest is actually light. 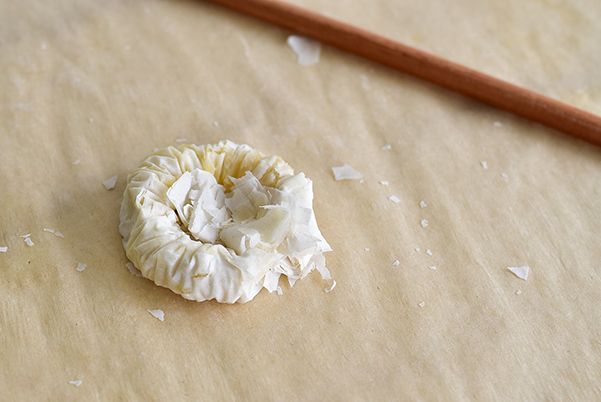 The phyllo is barely buttered, and the resulting ring is hollow. Filled with not much more than a teaspoon of ground nuts which are not sweetened, the nest inspires an appreciation of all of its elements which can be tasted so fully in every bite (that’d be one bite, if you’re Dan). I love to use ground raw pistachios with no sugar added in the nests because they are incredibly vibrant in color, and the pure, utter pistachio flavor is heavenly. Normally I toast every nut I come into contact with, but here, with pistachio, raw is the way to go. Oh, and I almost forgot a huge attraction of the baklawa nest! It’s spring! Birds are making nests! There is Easter joy! 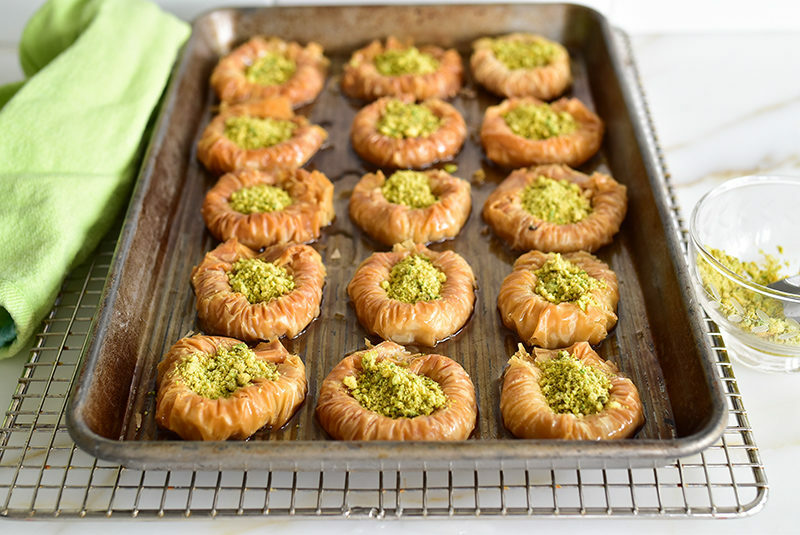 We are filled with new life, and how about a pistachio baklawa nest to celebrate?! 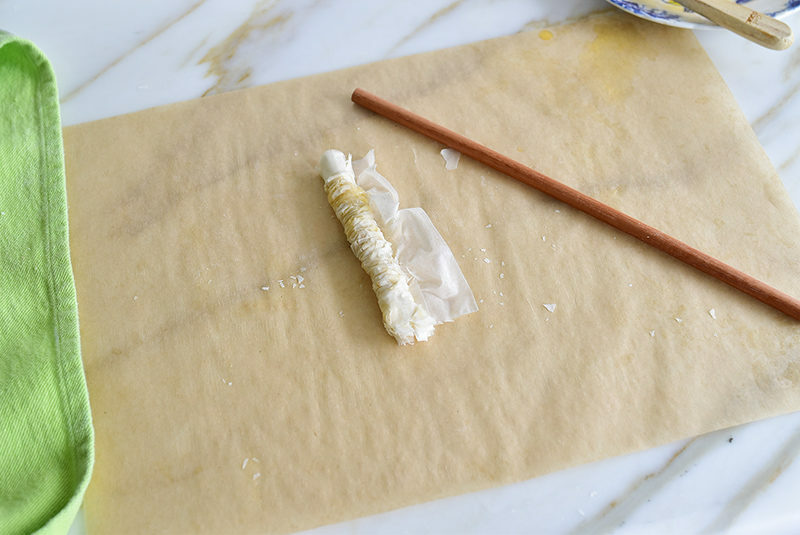 You will need a ¼-inch wooden or metal dowel, cut to about 13 inches long, to shape the phyllo. These can be found at any craft store, such as Michael's. Pushing the dough into an accordion on the dowel is the trick here; give yourself several tries to get this down. 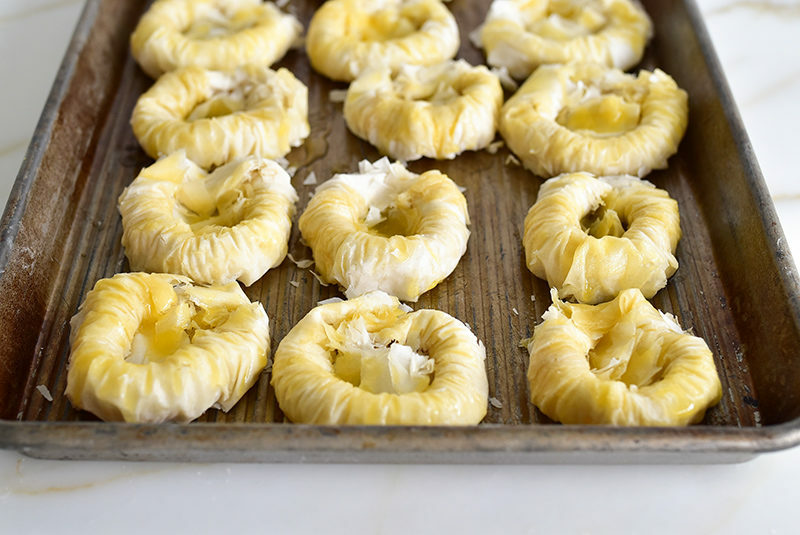 Be sure to keep the phyllo well-covered; dry phyllo will crumble while shaping. Make as many nests as you like, as there will be plenty of clarified butter, syrup, and nuts with some of each leftover. Save for another use or another batch at another time. Read through the instructions a couple of times and review the photos before starting. There are also many videos to watch of shaping the nests on YouTube! 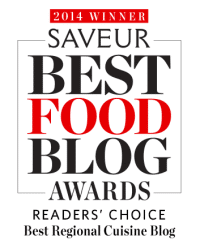 Make the orange blossom syrup. In a small saucepan, combine the sugar, water, and lemon juice over medium heat. Bring to a boil, then reduce to a simmer and cook for 5 minutes. Off the heat, add the orange blossom water. Chill the syrup either in the refrigerator if making ahead, or quick chill by immersing the syrup in a glass measuring cup into in an ice bath. Clarify the butter by melting it over low heat until completely melted. Pour the clarified butter off into a bowl, leaving the butter solids behind. Heat the oven to 350 degrees. 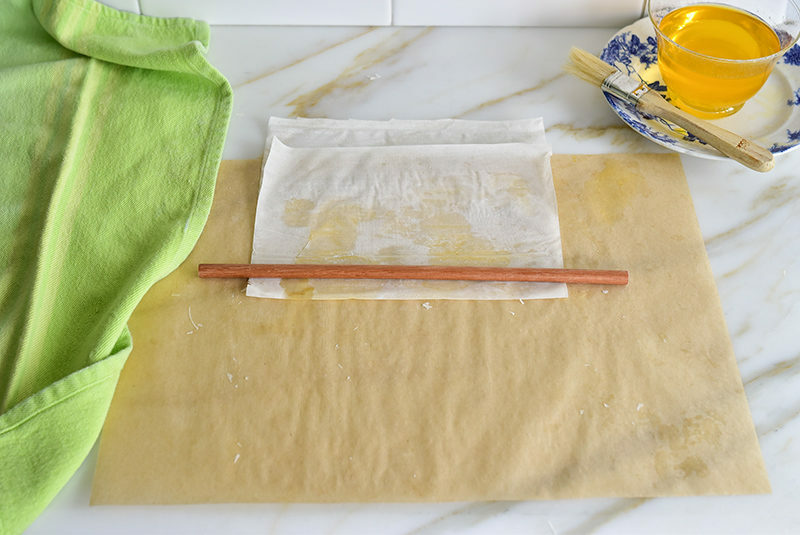 Set up the work station with one sheet of parchment paper, a 1/4-inch x 13" dowel, the clarified butter and a pastry brush, and two unlined sheet pans. Just before beginning, open the room temperature phyllo. Open one of the sleeves and lay the phyllo out next to your work station. 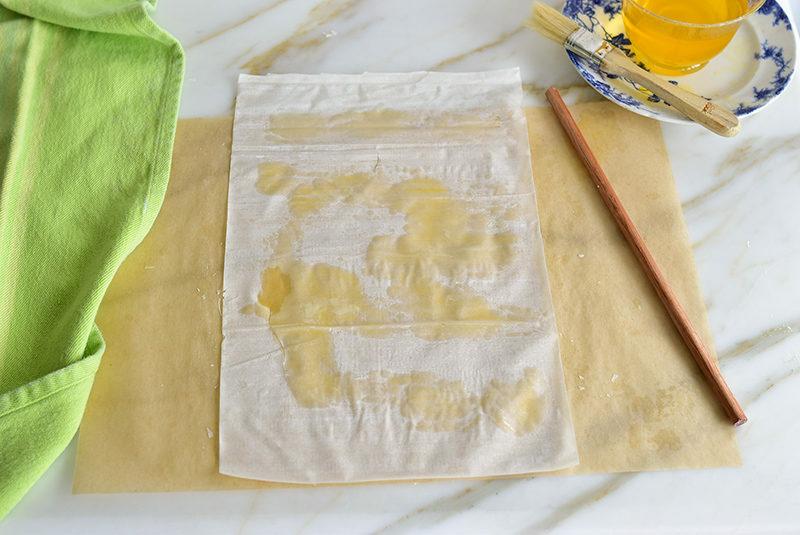 Cover the phyllo with a sheet of plastic, a damp towel and then another dry towel over that. Keep the phyllo as protected as possible as you work. 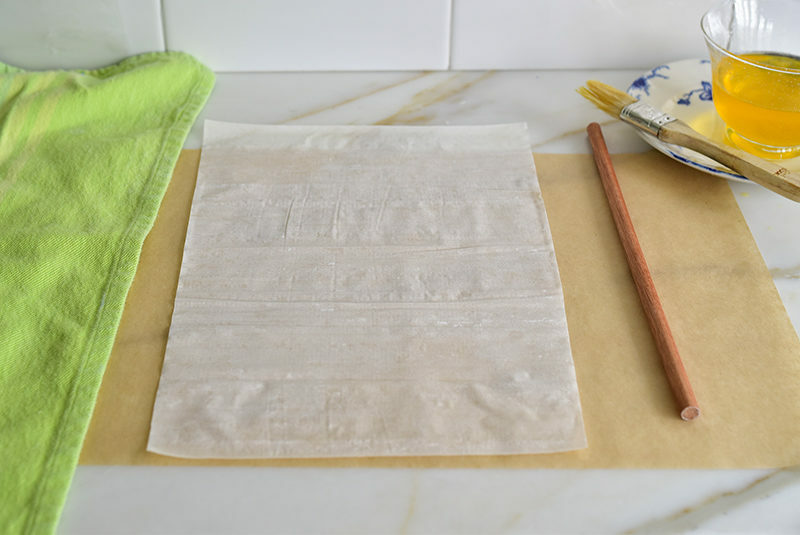 Lay one sheet of phyllo on the parchment paper with the short side facing you. Very lightly brush around the perimeter and center of the phyllo. 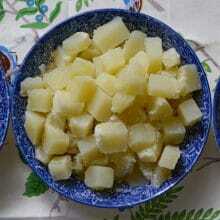 This takes far less butter than when buttering phyllo for baklawa diamonds or other recipes. Too much butter will make it difficult to shape the phyllo on the dowel. Fold the sheet up from the short side in front of you, leaving about an inch at the top which will form the base of the nest later. Place the dowel along the edge of the fold facing you. Roll the phyllo on the dowel just up to the inch we've left at the top. Make the accordion pleat. 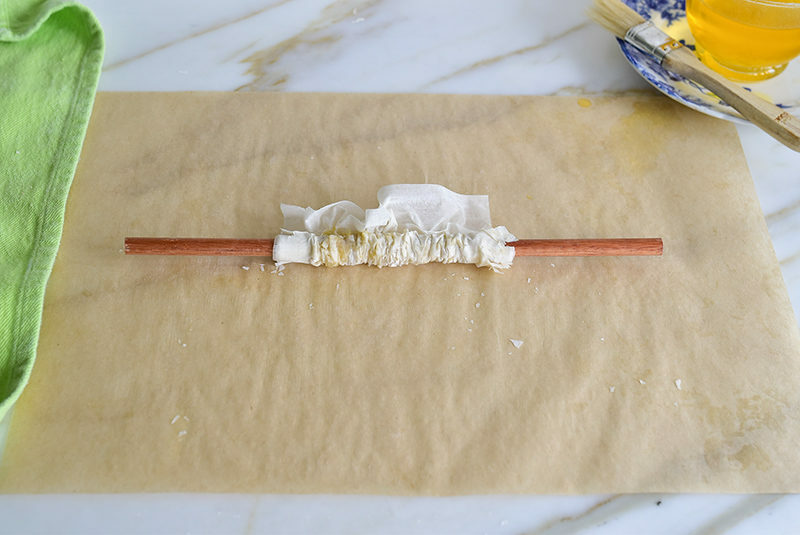 Pick up the dowel in both hands and place your hands over the phyllo. Use your first fingers and thumbs to gently push the center of the dough together. Then push the outer edges of the phyllo in. A bit of crumbling and splitting may happen. Some of these can still be shaped into a nest and will be fine once baked. 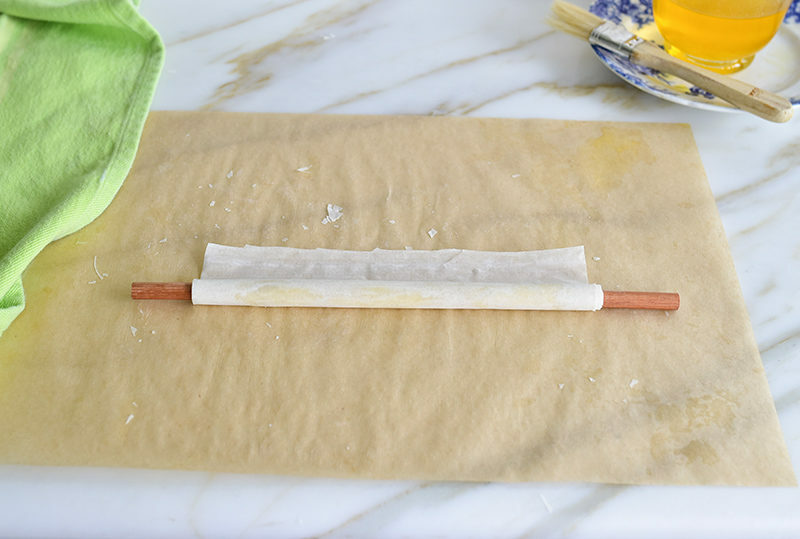 Gently pull the pleated phyllo off the dowel and form a ring. Push together the phyllo at the open end, and tamp down the phyllo in the center of the nest. Again, the nest may look a little ragged and that is okay. Place the nest on the unlined baking sheet and dab generously with more butter all over. 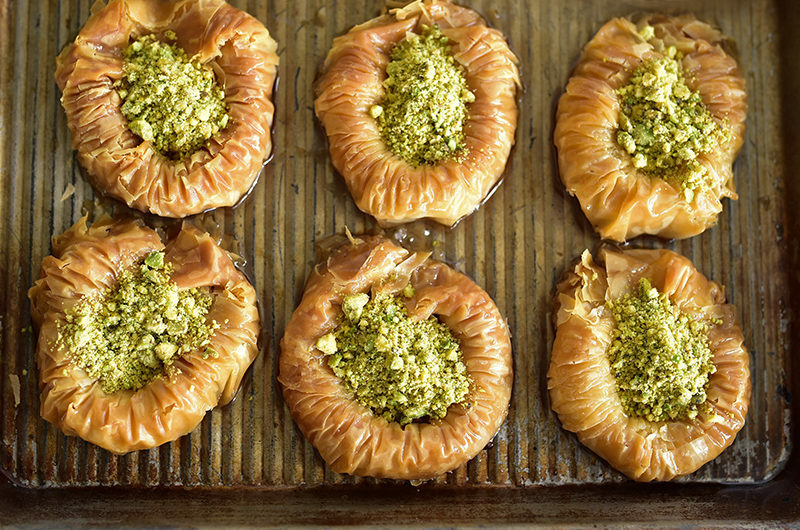 Repeat this process with as many sheets of phyllo as you like. Bake the nests for 15 minutes, or until deep golden brown. Remove the syrup from the refrigerator. Remove the nests from the oven and immediately ladle the syrup over the nests generously, using about 2 tablespoons of syrup per nest. Some of the syrup will pool on the sheet pan. Allow the nests to cool for a few minutes. Spoon about 1 teaspoon of ground raw pistachios into the center of each nest. Serve immediately, or leave uncovered for several hours before lightly covering with wax paper. Serve within a day or two. 2 Responses to "Pistachio Baklawa Nests"
I’m so happy to hear this Reem! Big hugs to you and your crew! Love to hear how the nests go when you make them.